Feeling like your business is not where you want it to be? Is your business a bit disjointed? People not getting along? Maybe it is just missing something but you are not sure what it is? 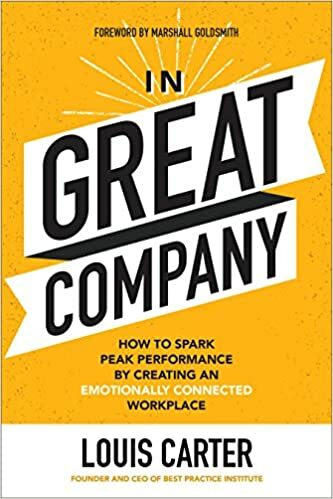 Well perhaps you are not “In Great Company” and you need a SPARK to get your business on track. 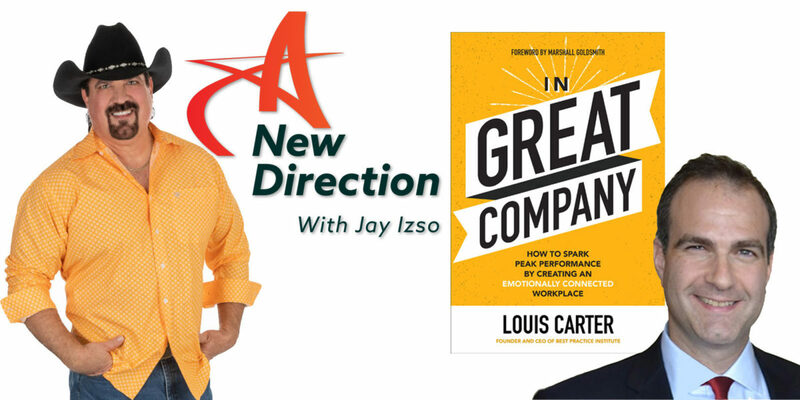 We are so grateful to Enlign Business Brokers and Advisors for again sponsoring A New Direction and Louis Carter and his latest book In Great Company. Enlign Business Brokers and Advisors has literally helped thousands of people with the selling and buying of their business. When you are ready sell sell it with the real deal team, that is the folks at Enlign Business Brokers and Advisors. 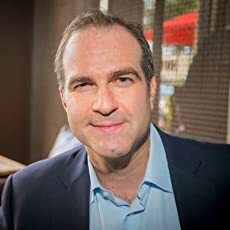 Just go to Enlign.com and tell them you heard or read about them on A New Direction. Also we thank our Sponsor Linda Craft and Team, REALTORS for their continues support of A New Direction. They really do keep help our outreach so that we can inspire people all over the world. When you are ready to sell or buy your home, literally anywhere in the world, start with the real estate experts and Linda Craft and Team, REALTORS. Finally this weeks t-shirt shout out goes to o2 Fitness at Brennon station in Raleigh North Carolina. o2 Fitness is my gym and with so many locations they can be your gym too. Check them out o2 Fitness.